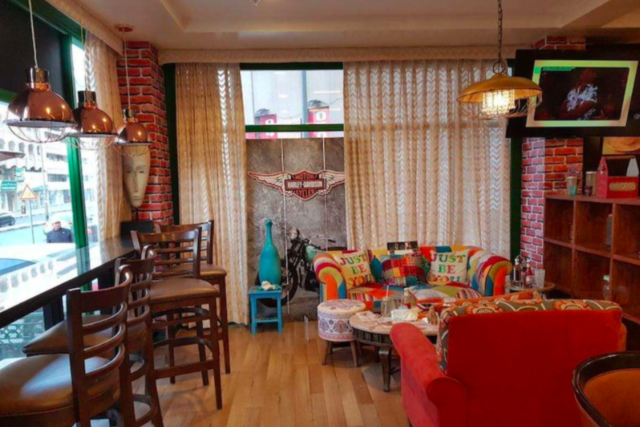 Inspired by the hit TV show Friends, Cross Cultural Perks Cafe is now open in Old Dubai! This cozy café is decorated with memorabilia from the show, and even plays snippets of various episodes on the screens. Head there with your friends to enjoy their international menu, a cup of coffee, cocktails, or watch live screenings of sports games. Did we mention they’re open 24 hours a day?! 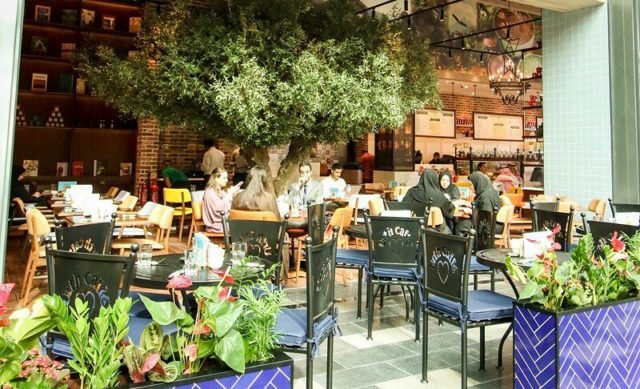 Everybody’s been raving about this trendy new cafe in City Walk Dubai, which has a tree right in the centre of it! The prices here are a little higher than most cafes in town, but with its friendly staff, cozy ambience, chill California vibes and delishhh coffee, Urth Caffé is definitely worth checking out. 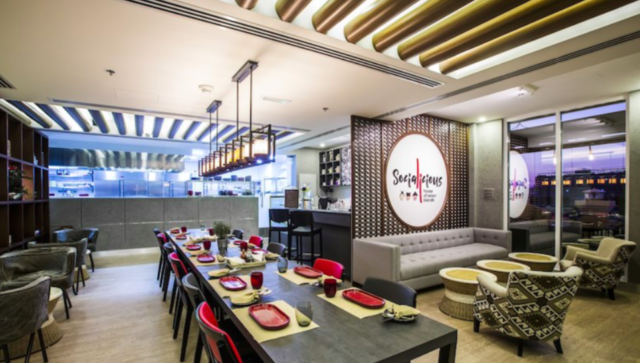 With a rating of 4.8/5 on Zomato, you cannot go wrong with Socialicious! They’ve got a variety of teas on offer, from black teas and green teas to oolong and blooming teas. In addition to that, this hole in the wall serves up mouthwateringly delicious Asian food, including Burmese Khao Suey and baos! 4. Classic Rock Coffee Co. 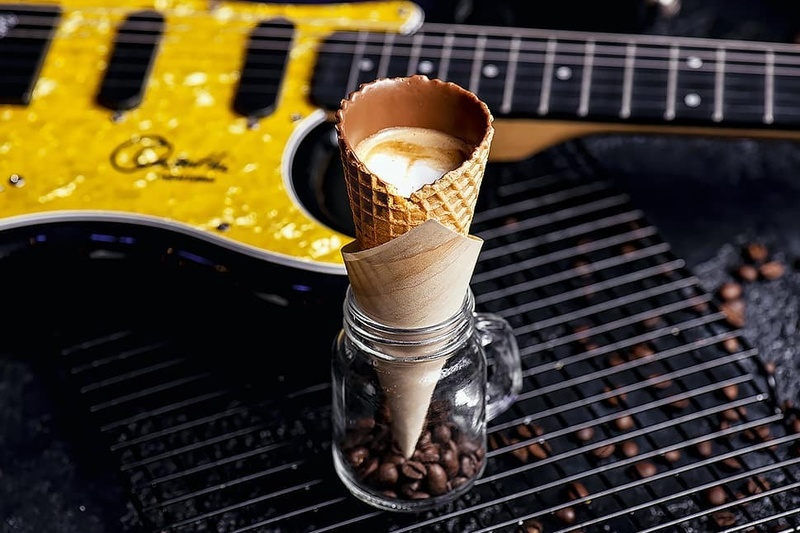 Ever tried coffee in a cone? Classic Rock Coffee Co. is a new cafe at The Pointe with a really unique coffee menu! From Spanish coffee on the rocks (coffee ice cubes with warm milk) to coffee in a cone (coffee served in a Belgian chocolate coated ice cream cone), this place should be on every coffee lover’s lists! Really good food, great coffee and cozy interiors, there’s no surprise why everyone’s loving Breaking Bread right now. This cozy café in Dubai Marina is conveniently located at Marina Pinnacle Tower, walking distance from the Marina tram station, and is the perfect place for a quick coffee catchup or meeting. Here’s one for the true coffee aficionados. 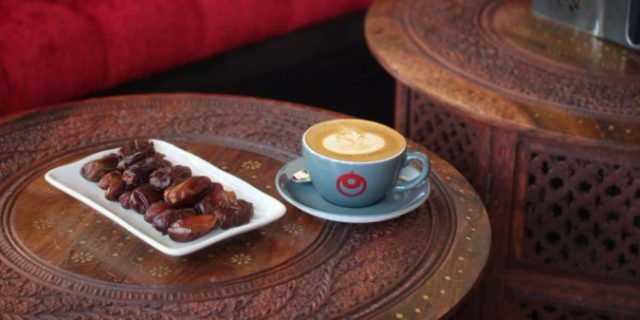 Known for serving specialty coffees from all around the world, and nothing but coffee, Mokha 1450 is basically every caffeine lover’s dream come true. 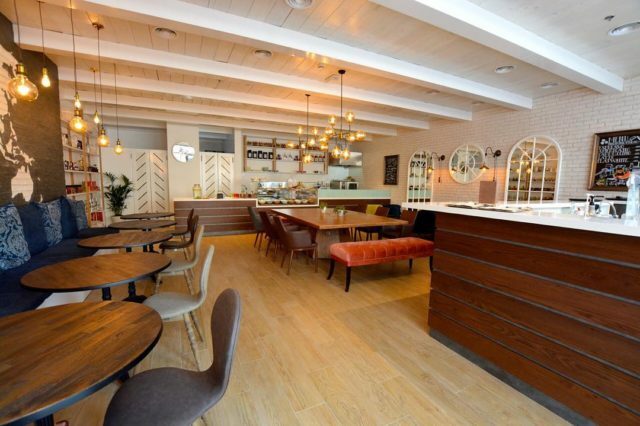 They’ve just opened up a second branch at Palm Jumeirah, so make sure to check it out. previousThis Downtown Spot Serves Up Steak Cuts... on a Sizzling Hot Stone!